George III is, perhaps, one of England’s most well-known of monarchs – the famously “Mad King George” who lost America. However, less well-known are the intricacies of his family life, particularly with regards to his six daughters. King George’s feuds with and dislike of his sons, particularly his heir the Prince of Wales are well-documented. Indeed, open conflict between the Hanoverian monarchs and their heirs became something of a tradition. However, King George doted on his daughters, to a degree that was at times smothering and, perhaps, symptomatic of his mental illness. George III was always delighted with the birth of a daughter. His sons were known to be boisterous and noisy children, and a daughter represented for him the possibility of a more peaceful family life. Throughout his life, the King was always to show a marked preference for his daughters over his sons. Whilst his wife Queen Charlotte was in labour with their sixth child, he so continually expressed his hope that the child would be another girl (the couple’s first daughter Princess Charlotte the Princess Royal had been born a few years prior), that the doctor in attendance anxiously ventured “I think, Sir, whoever see those lovely princes above stairs must be glad to have another.” The King responded that “Whoever sees that lovely child, the Princess Royal, above stairs, must wish to have the fellow to her.” Thankfully, the child was a girl, the Princess Augusta. King George and Queen Charlotte had fifteen children in total – nine sons, of whom seven lived to adulthood, and six daughters – Charlotte, Augusta, Elizabeth, Mary, Sophia and Amelia. The relationships between the royal couple and their children were difficult, due perhaps in no small part to the King’s increasingly obsessive personality which demanded complete control over the minutiae of their lives. In the nursery, this manifested itself in excessive attention to small details such as the King personally dictating that, for example, while fruit pie could be served at mealtimes, the piecrust should be removed to prevent the children from growing fat. In adulthood, this included restricting their activities, and with whom they associated. The princesses were expected to be unofficial companions to their mother and consequently spent many years without the possibility of forming acquaintances outside their immediate family and attendants. It is perhaps this difficult and highly controlled childhood that lead to some of the traits the princesses would develop throughout their lives, including stammering and painful shyness. Describing their mother’s household as a ‘nunnery’ from which they believed they would never be allowed to escape, the princesses were secluded, isolated, and subject to repetitive daily routines which bored them. 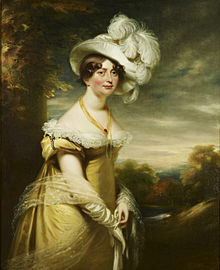 Princess Sophia once wrote bitterly to her brother the Prince of Wales of herself and her sisters “I wonder you do not vote for putting us in a sack and drowning us in the Thames.” Cultural expectations of women and girls from noble families at the time meant that the princesses suffered from these extremes of parental control far more than the princes, and for much longer. The princes, as they neared adulthood, were able to escape from their domineering parents by establishing separate households or by joining the armed forces. For the princesses, the only possible escape was through marriage. The question of the princesses’ marriages was something of a taboo subject in the royal household. The King had already stated of his daughters “I cannot deny that I have never wished to see any of them marry: I am happy in their company, and do not in the least want a separation.” George III had suffered from his first bout of mental illness in 1765, and although he recovered, he suffered several recurrences throughout his reign. Queen Charlotte, in an attempt to keep her husband’s mind calm and undisturbed, discouraged any mention of his daughters marrying. 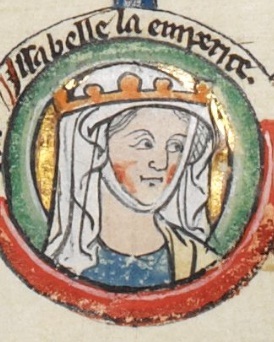 In fact, the Queen herself was opposed to the idea of losing any of her daughters to marriage, particularly as the King’s illness progressed, and she found herself without company except that of the princesses. The King’s illness often manifested itself in excessive demonstrations of affection towards his daughters, which left them feeling at times both helpless and anxious. 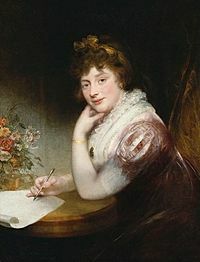 Princess Sophia wrote of her father “He is all affection and kindness to me, but sometimes an over kindness if you can understand that, which greatly alarms me.” Princess Charlotte, the Princess Royal, was eventually allowed to marry at the age of 31, which was considered rather late at the time, but the other princesses were not permitted to marry until after their father’s illness necessitated their brother the Prince of Wales becoming Regent. 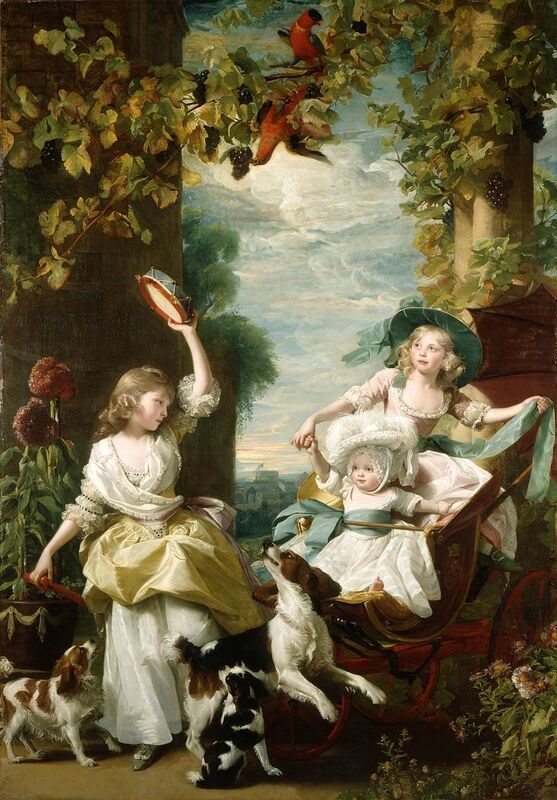 Rather unkindly, the princesses’ niece (another Charlotte) described the sisters as “a parcel of old maids”. Confined and isolated from wider society, the princesses formed romantic attachments with those within their immediate circle of attendants. 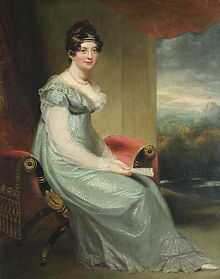 Princess Augusta was believed to be ‘privately married’ to Sir Brent Spencer, although this was never publicly acknowledged or confirmed. 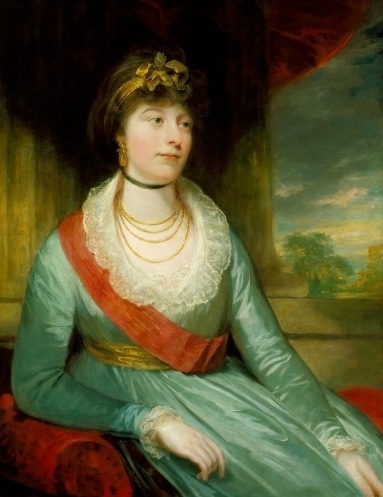 Princess Sophia may have had a relationship with Major-General Thomas Garth, part of the King’s household. Widely accepted, although not confirmed, is that Sophia gave birth to a son as a result of this relationship, also called Thomas Garth. If this is the case, then this may be the reason Sophia never married, even after the Regency began and the restrictions on herself and her sisters were lifted. 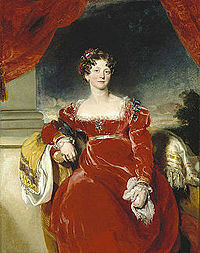 Less well-known is the relationship of Princess Amelia with the Honourable Charles Fitzroy. Amelia was the youngest of the princesses and had never been in particularly good health. Throughout her life, she was often bedridden with various illnesses, including the tuberculosis which would eventually prove fatal. Letters between Amelia and Fitzroy have survived, in which she describes herself as his wife, and fantasises about the furniture they will buy together when they set up their household as a married couple, although she would have realised that a marriage between them would never have been allowed. The letters are signed “A.F.R” – Amelia Fitzroy. On her death aged only 27, she willed her belongings to Fitzroy. This was however disputed by her brothers after he death, and her possessions remained within the royal family. Most, although not all, of the princesses, did marry once the Regency was established and they were no longer under the close control of their parents. Desperate to establish their own households and families, the princesses quickly married suitors, even those who were not necessarily desirable in person or in rank. 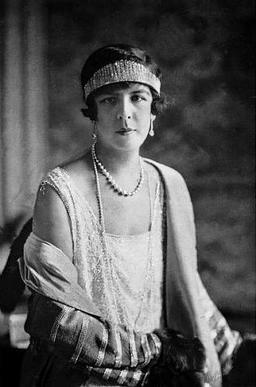 Princess Elizabeth, for example, on meeting her suitor Prince Frederick of Hesse-Homburg when they were both well into middle-age, is said to have stated: “If he is single, I will marry him”. 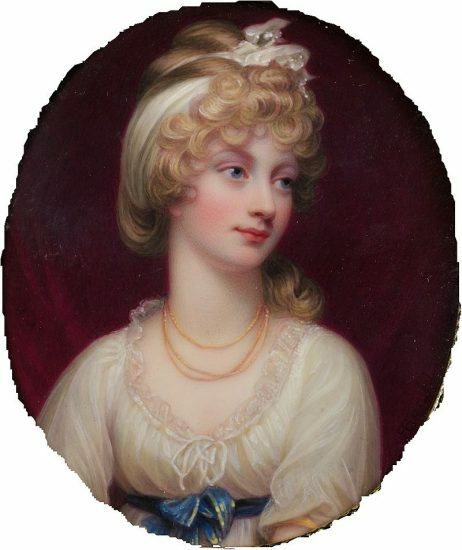 As Frederick was not considered attractive, nor was his rank equal to hers, it is likely that this was an expression of her (and in all likelihood her sisters’) willingness to accept any suitor as an opportunity to escape the rigidity of lives, which had been restrictive and cloistered, even by the standards of the time. When held to modern ideals of individual happiness, the fate of George’s III daughters seems quite an unhappy one. Importantly, their private statements show they saw it the same way. Given their sheltered socialisation, it may be a consolation that their eventual marriages proved normal and lasting. But most were too old for children – in all likelihood a disappointment for a woman of those days. The last surviving daughter of George III and the only one to be photographed, Princess Mary, died in 1857. The misfortune of their father’s life came to blight theirs also. Thank you for all this wonderful information. I am but a poor history professor, but I never tire of unknown or not well known pieces of history.